Unions at airline Air France have announced a new worker strike from June 23-26, in a renewed call for a rise in salaries as the long-running dispute between unions and management continues. The new notice to strike could still be “lifted or strengthened”, the statement said, depending on how continuing negotiations play out. 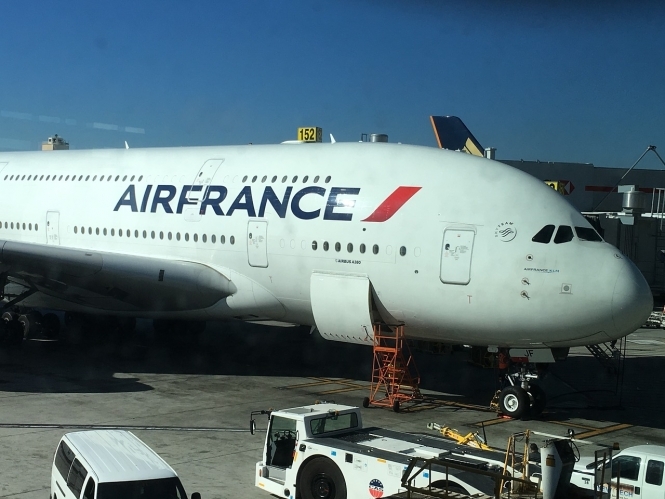 The call comes after a prolonged period of strikes at Air France, which has seen significant stoppages throughout April and May, and the departure of the company’s CEO, Jean-Marc Janaillac. This new call was issued after a meeting with ten unions at the heart of the debate, including representatives of pilots, air stewards and hostesses, and ground staff. It centres on the issue of salary and pay, after the unions said that a “‘no’ majority vote” by workers - against the terms suggested by Air France management so far - “must be heard”. The vote was in response to management’s recent salary proposal, which was rejected by employees, and precipitated the departure of Mr Janaillac. Ultimately, throughout the strike campaign, unions have been calling for an increase of 6% in pay, which, they say, accounts for back payments they should have been owed in previous years due to rising inflation since 2011. At first, management had been offering a general rise of 1% and an average rise of 1.4% for ground staff, a level that had been rejected outright by unions. In May, former CEO Mr Janaillac had proposed an immediate 2% pay rise, rising to 5% between 2019 and 2021, but staff rejected the offer, causing Mr Janaillac to stand down. So far, the strikes are said to have cost Air France well over €300 million.